The HPE Depth Adjustable Fixed Rail Kit allows for most third party rack-mountable products to be mounted in Compaq Racks. Qty 1, Depth Adjustable Fixed Rail Kit by Hewlett Packard Enterprise. 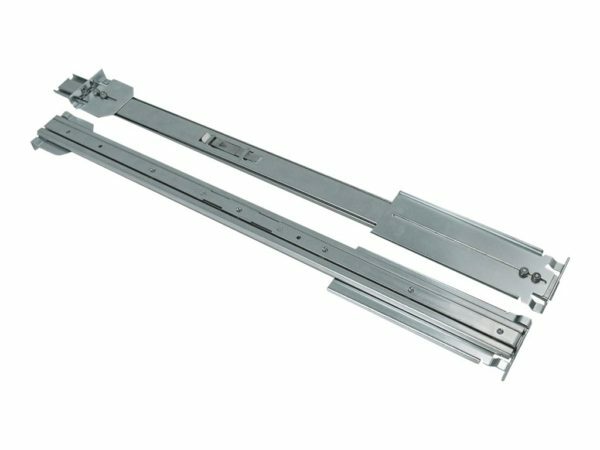 HPE Depth adjustable fixed rail kit contains two, 19″ to 31″, depth adjustable rails that mount Compaq rack-mountable servers, storage boxes, UPSs, and Compaq networking products in third party racks. 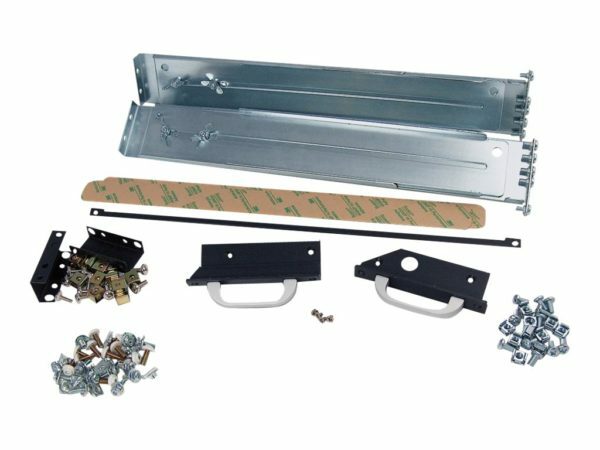 HPE Depth adjustable fixed rail kit allows maximum weight capacity of 300 lbs.